It’s early morning; you wake up in your camper and sit up, promptly hitting your head on the roof in the process. You enviously look at your partner who’s still snoring by your side. It’s your turn to make the morning cuppa, so you lean over and put the kettle on and whilst it’s boiling, you consider getting dressed. Now this is easier said than done, given that you have such limited space in your van. True there’s a bit of space at the end of the bed where you can kneel down, but that hardly helps when you are trying to put on your trousers. So lying horizontally and contorting yourself so as not to disturb your snoozing partner, you start pulling your trousers up. You know the drill, trying to do things by feel because it’s hard to see what you’re doing. Within seconds you have both feet wedged in a single trouser leg and your partner is now wide awake and giggling as you wriggle around like a demented worm, all the time muttering something about the impracticality of the vehicle and an inability to rotate felines. After yet more muttering and a couple of occasions when you may have inadvertently kicked your partner, you have extracted your legs and with luck, you’ve avoided putting your trousers on backwards. So now lying completely flat, you can zip them up, all the time being careful to avoid kicking over the now boiling kettle. True, putting on the shirt is a bit easier, but you certainly can’t pull the sleeves on with your arms pointing upwards; instead you need to adopt a position more often seen when directing traffic. At last, assuming that you’re not entering into divorce proceedings due to the fact you have just hit your partner in the face, you can enjoy your drink; huddled up together with your heads bowed (due to a lack of headroom, not some religious observance). And all the time you’re looking forward to doing the washing up, either outside in the drizzle or kneeling down in the van…that should be fun. This is not what campervanning should be like. I have to admit that I am tall and my colleagues often hear me complaining about things ‘being made for pixies’ but honestly, a campervan without a poptop roof must have been thought up by a 4 foot tall masocist. Such vans are impractical, cramped and for most people, a bitter disappointment. So why do some people believe that they don’t want a poptop roof? The main argument seems to be that they make the vehicle too high. Now this may be true of some poptops, but not an Austops roof. 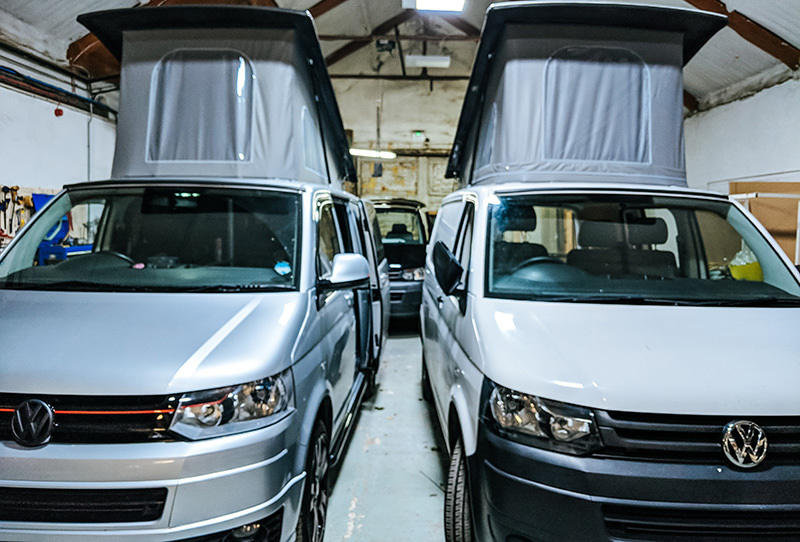 Our roofs are some of the slimmest on the market, so much so that I was recently able to get a VW T6 fitted with one of our roofs into a multi storey car park. The next argument is that they adversely affect the look of the vehicle. Again this is where an Austops roof can alter your perception. When colour coded they blend incredibly well with the van, following the cue lines of the vehicle closely. In this form they look neat and inconspicuous. However for those who want to jazz up the design of their van, the roof can be ordered in a contrasting colour to the vehicle. The effect can be striking, making the van as individual as its owners. And the last reason people think they don’t want a poptop? Because the perception is that they are expensive. True they are not cheap, but Austops offer high quality British built poptop roofs at a price that is hard to beat. And remember, a van with a quality poptop is not only worth more when you come to sell it, it’s also much more sought after than a van without one. So you find it easier to sell and you get a higher price too; a win win situation. So if you are going to the effort of getting your van converted, make sure it has possibly the single most important element installed; an Austops poptop roof. 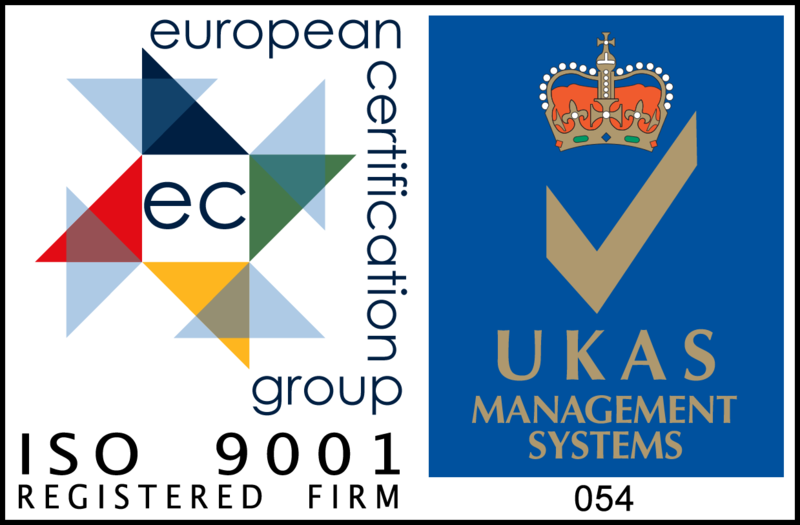 Austops are a leading UK manufacturer of camper van elevating roofs (pop tops) with roof fitters operating throughout the UK and Europe. We manufacture roofs for VW, Ford, Renault, Vauxhall and Nissan Vans. Looking for an Austops Fitter?